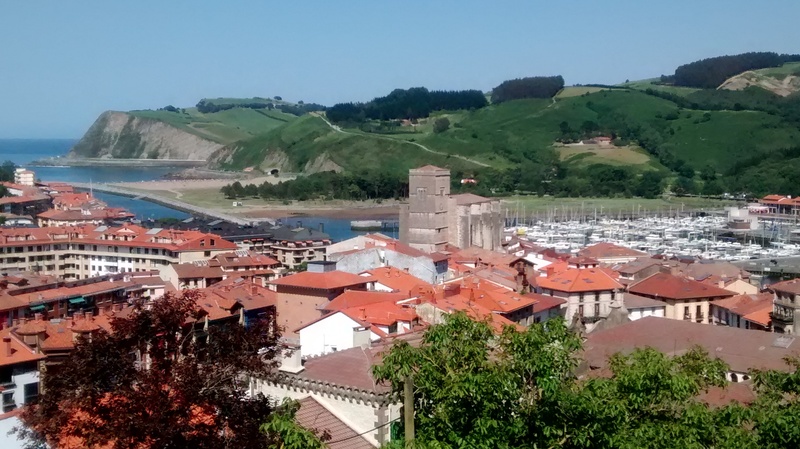 Zumaia is a beautiful town that is, quite surprisingly, not visited by foreign tourism. 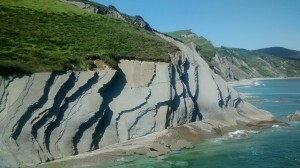 Located on the coast, it offers a unique experience, though: the visit of the Flysch (“an association of certain types of marine sedimentary rocks characteristic of deposition in a foredeep“). Its Geopark offers a stunning view of the magnificent flysch formations by the crashing of the waves against the cliffs, stretching a total of 5 miles. 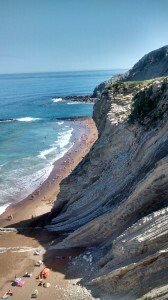 It can be easily seen from the Church of San Telmo, on top of Itzurun beach. Geologists from all over the world come to this area to study the Earth´s formation and the different prehistoric periods, and some say that the Zumaia flysch covers up 100 million years back. 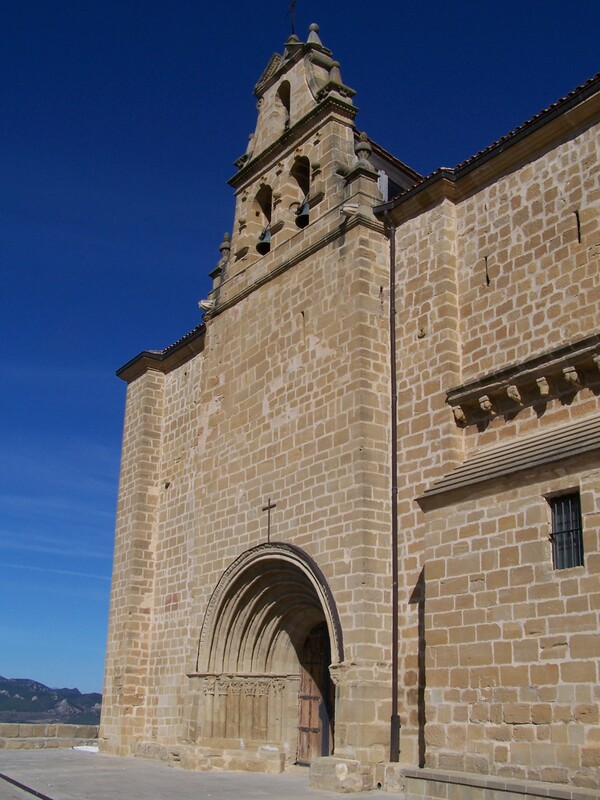 The area is also stunningly beautiful and there´s a beautiful walk along the cliffs, that is part of the Way of St James pilgrimage. 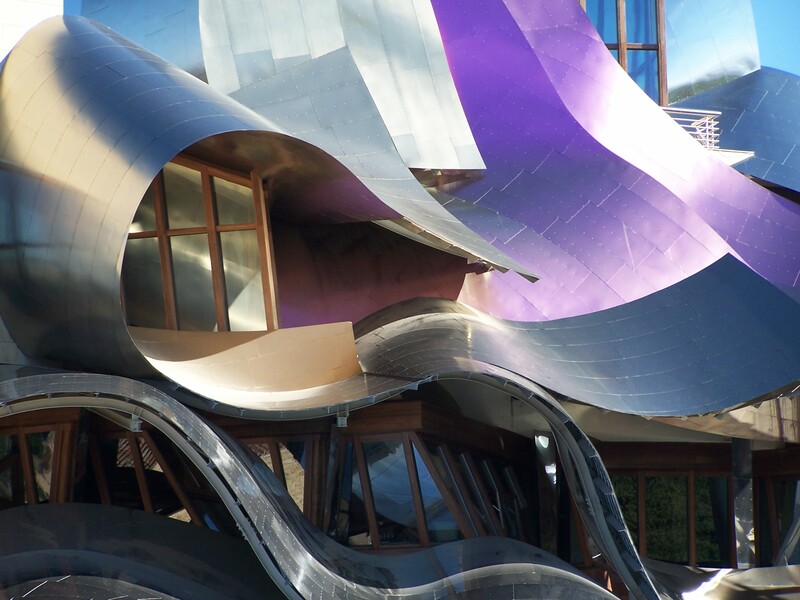 A must see during your visit to the Basque Country, taking into account also that Zumaia is close to the quaint fishing ports of Mutriku and Deba. 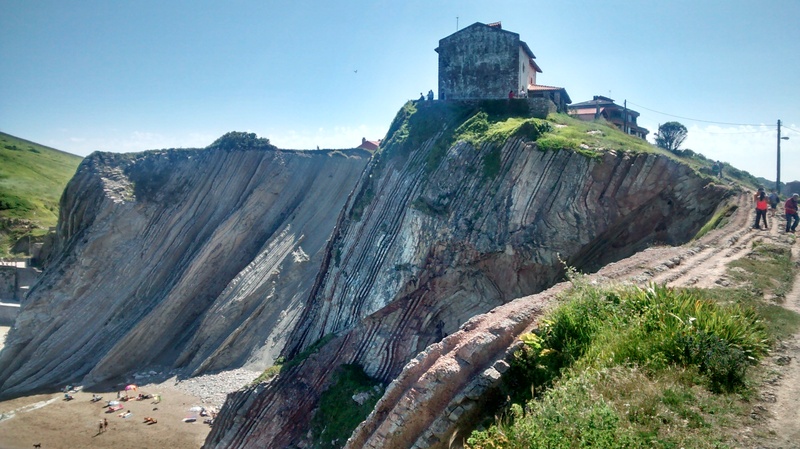 This entry was posted in Attractions, church, Gipuzkoa, Hermitage, Nature, San Sebastian and tagged Flysch, Pilgrimage, Prehistory, Rocks, San Telmo, Way of St James, Zumaia on August 16, 2014 by Mugalari. 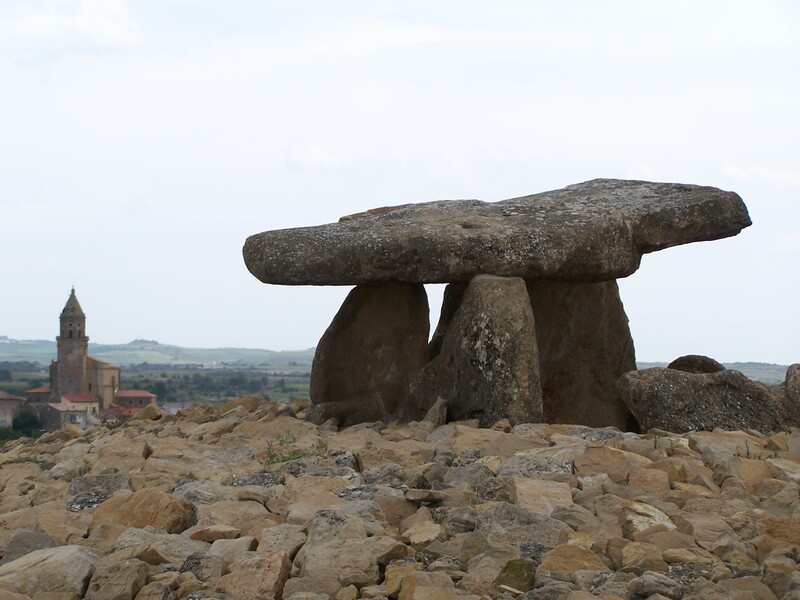 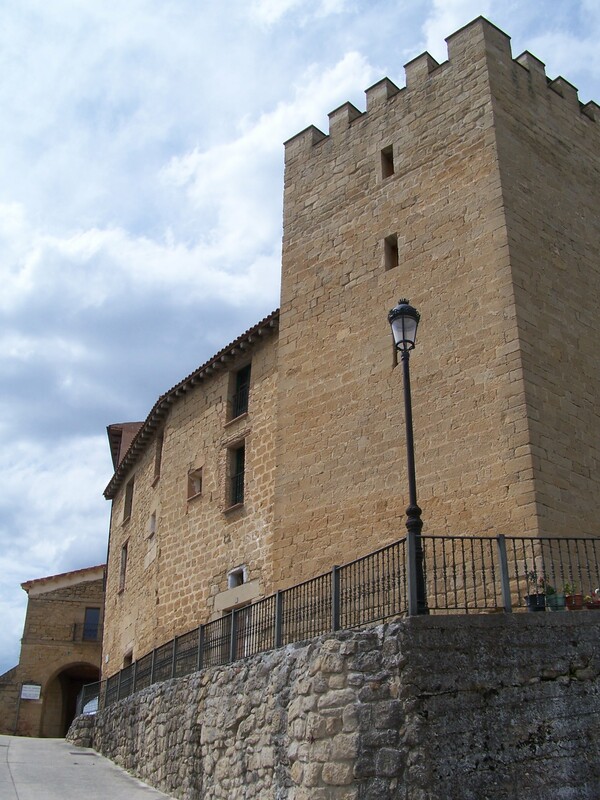 This entry was posted in Araba, Castles, church, Culture, Hermitage, Labraza, Laguardia, Medieval, monastery, Museum, Rioja, Wine, Winery and tagged Basque Rioja, Dolmen, La Rioja, Labraza, Laguardia, Medieval, Rioja, Wine, Winery on June 18, 2014 by Mugalari.